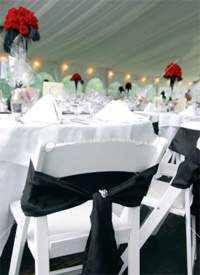 Interested in fireworks for your wedding? 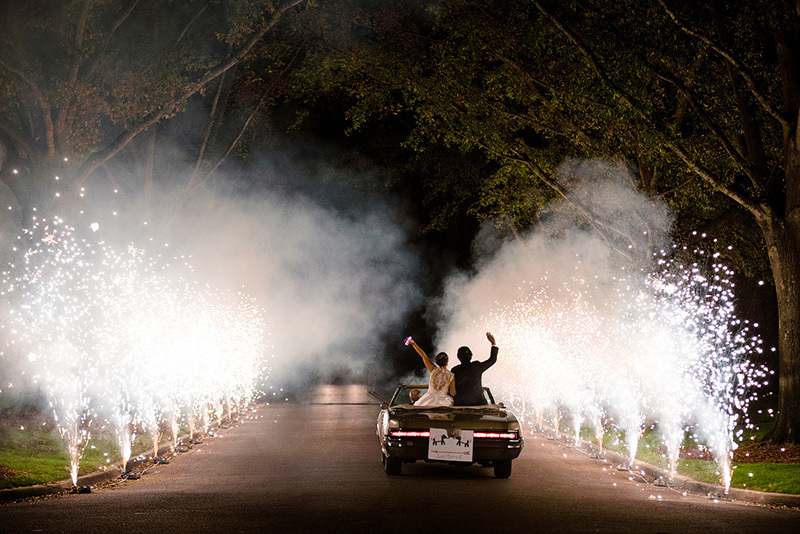 Your wedding day should end with a bang, and East Coast Pyrotechnics has you covered! 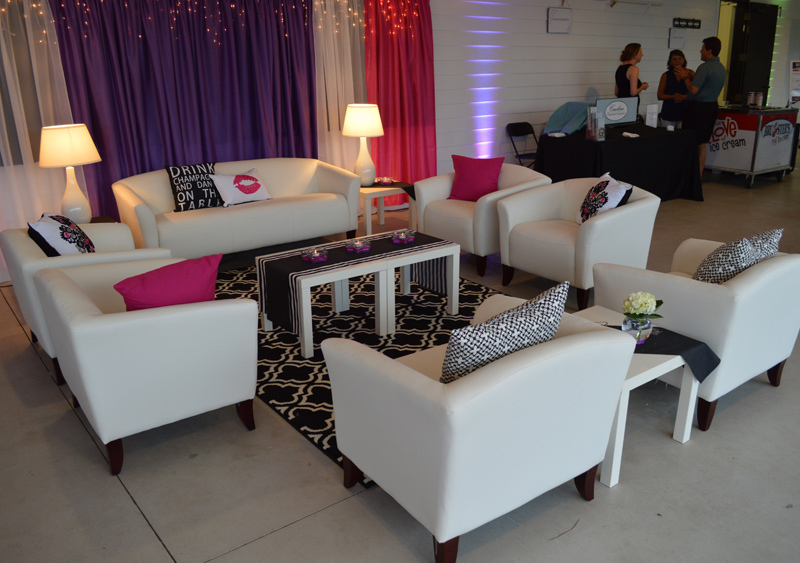 Turn the sky above into a colorful extension of your celebration, or light the way for the Bride and Groom's exit. 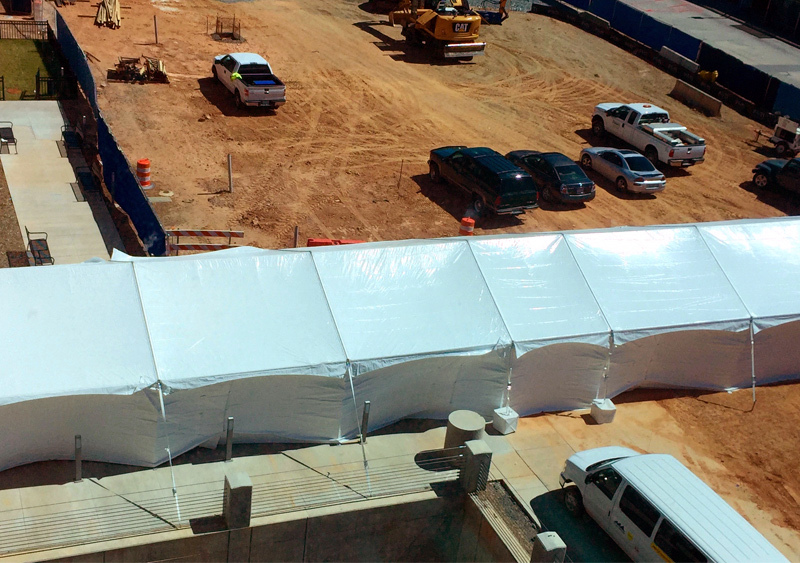 Call today, 800-238-5114, or visit eastcoastpyro.com for more information. 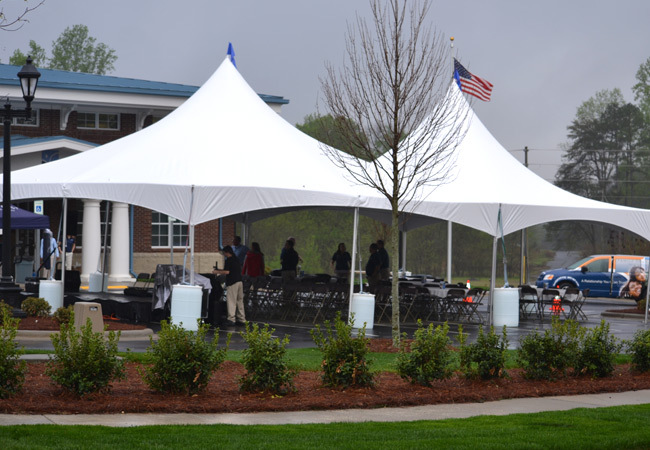 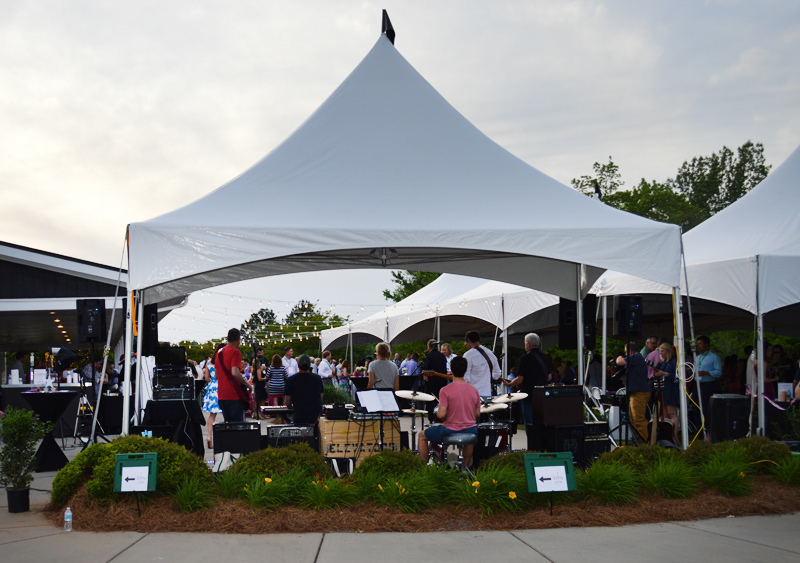 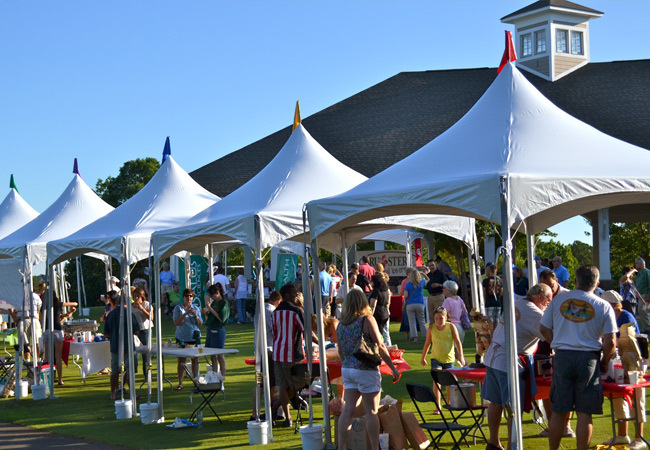 Carolina Tent & Event Rental is a locally-owned and operated party rental company. 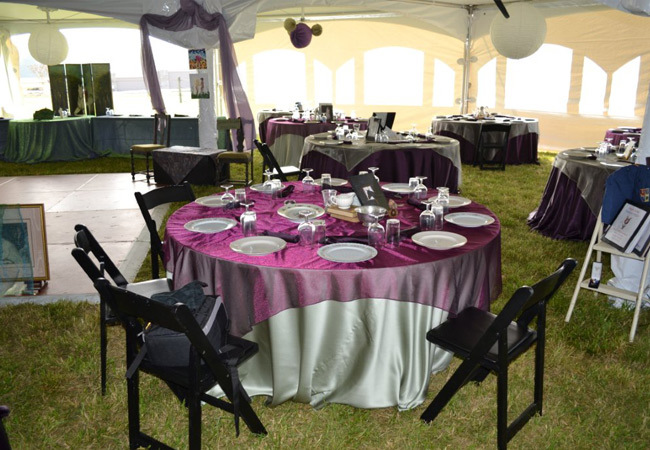 Our staff has 30+ years of experience working within the special event industry. 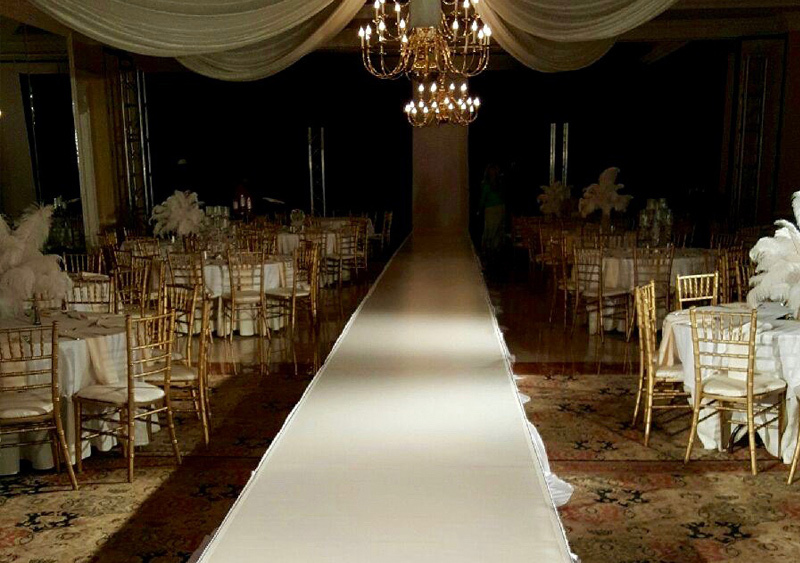 We understand the elements of successful event design and execution. 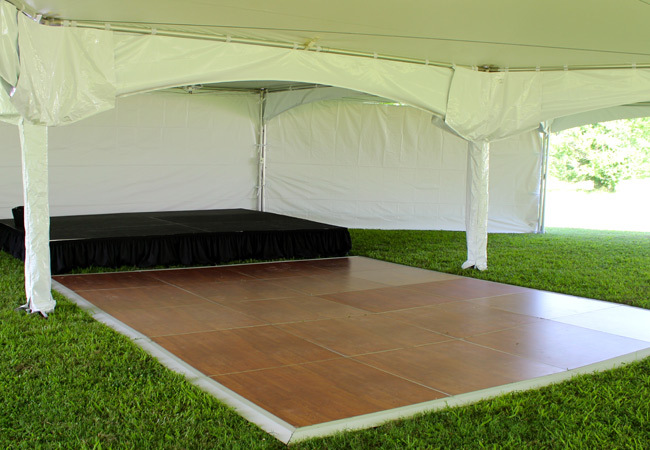 Whether you need party equipment for a wedding, corporate event, festival, promotional event or a back yard party, Carolina Tent and Event can assist you. 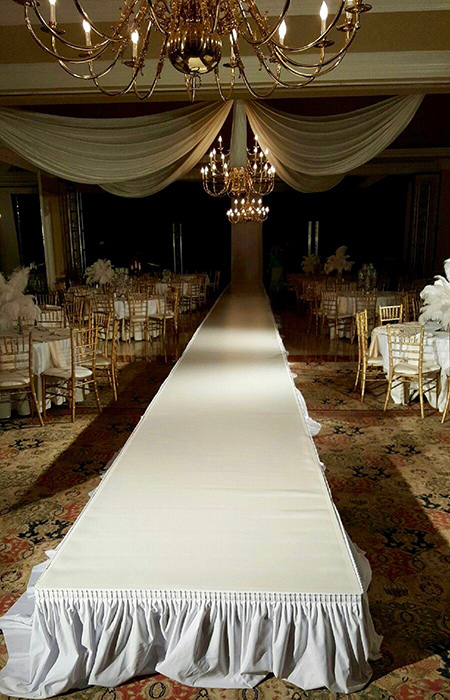 From consultation to event completion, we are committed to provide outstanding customer service and attention to detail in order to make your special event a success. 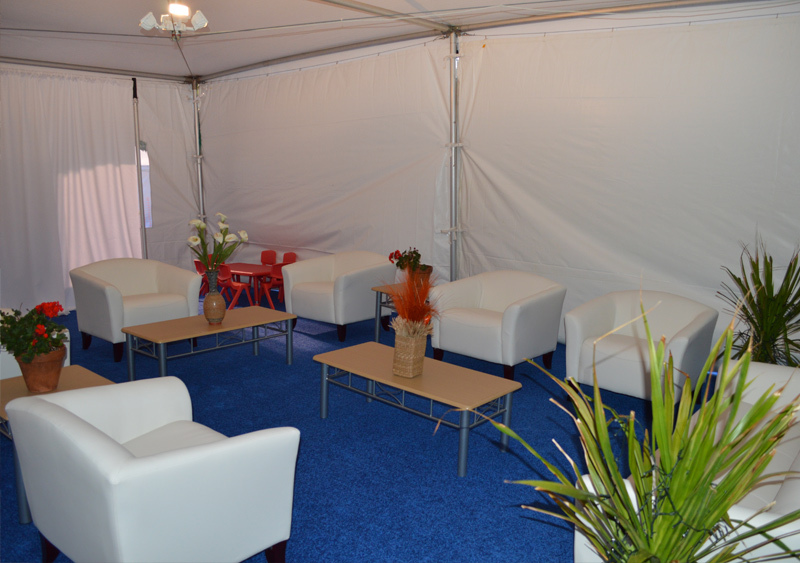 Please take a few moments to explore our site and see what we have to offer. 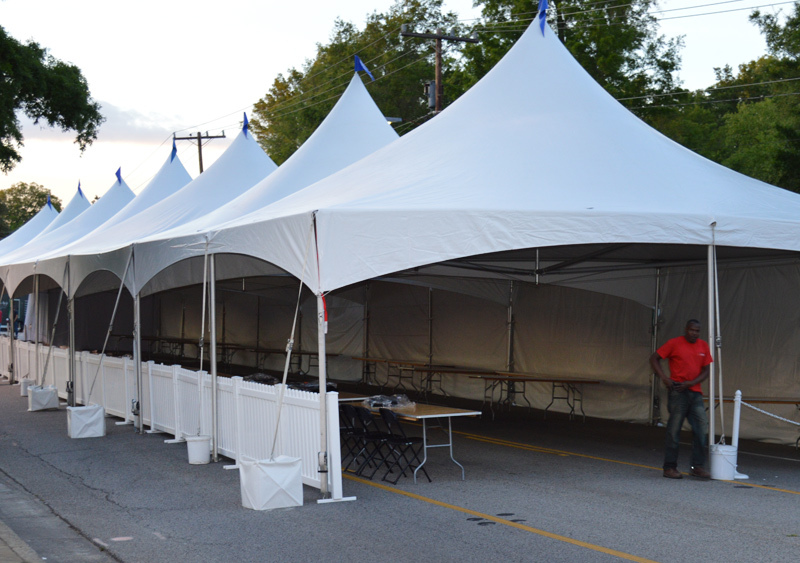 If you don’t see something you need, please contact us and we will try and accommodate your request. 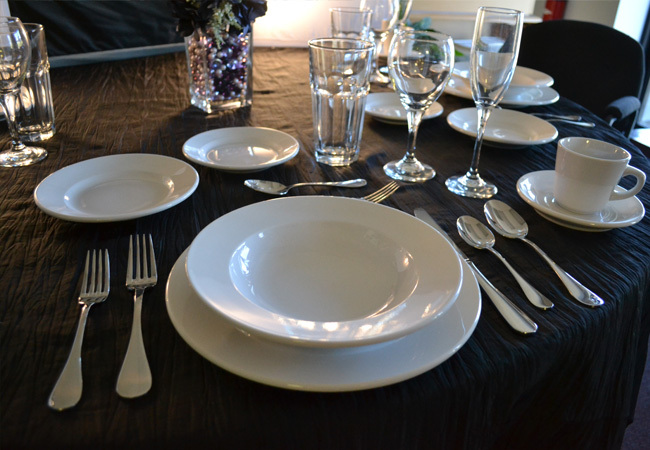 We are constantly expanding our inventory to better serve you. 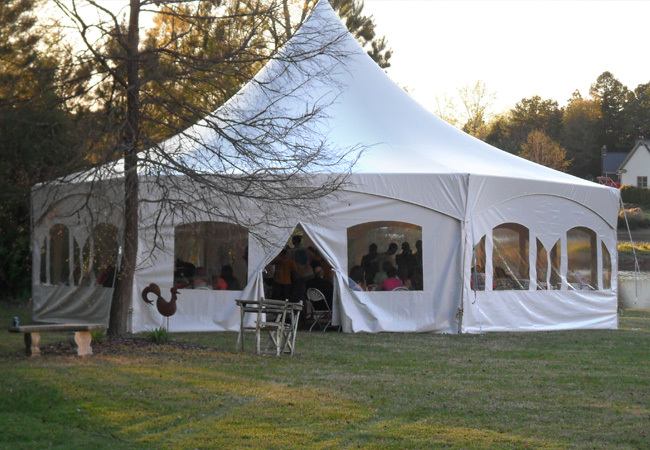 Browse or download our latest Price List for ideas on how Carolina Tent can make your event into a special, unforgettable memory for everyone attending.